The wireless industry is experiencing a fast paced evolution with spectrum at the heart of the change. The need for spectrum is never ending, so intelligent spectrum management is essential. Comsearch is known as the industry leader for innovative and accurate tools and services to manage valuable spectrum resources. We use our four decades of telecom experience to tackle any of your spectrum challenges—we love a challenge! 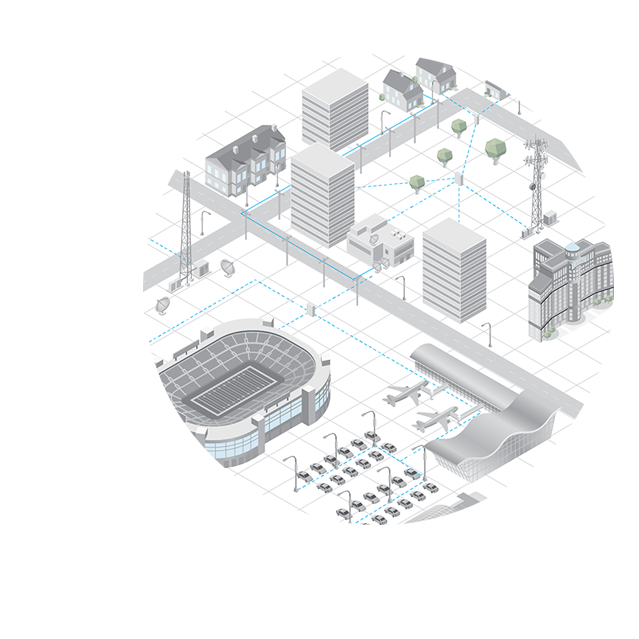 We have designed and engineered wireless backhaul solutions for thousands of customers. We manage tens of thousands of FCC filings every year. We participate in several industry forums and work with regulators to make sure your interests are addressed. Our dedicated customer service group is on call to address your questions and ensure your customer satisfaction.